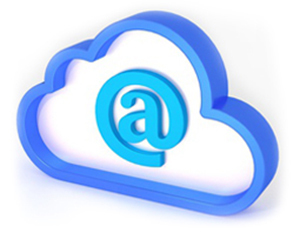 With utilizing advanced technique, Cloud Email Service runs on a shared structure platform with a large number of server groups. It supports unlimited expansion which can cooperate with massive, advanced equipments that add in the future. Why choose CommuniLink's Cloud Email Service? High-speed and stable connectivity are the basic requirements for email users as email is the main communication tool between them. Regardless of the cost, CommuniLink invested millions of dollars in Cloud Email service to ensure that our valued customers' needs are fulfilled. CommuniLink is the first web hosting company which owns a dedicated local bandwidth of fiber optics network straight into HKIX. CommuniLink owns 20Gbps dedicated local bandwidth of fiber optics network straight into HKIX, 3Gbps(CN2) dedicated China bandwidth, together with 10Gbps oversea bandwidth, as a result our customers are privileged to have connectivity protection and stable online market network. On the other hand, exclusive bandwidth of fiber optics networks are expensive; therefore, low-capacity web hosting companies might share data center’s oversea bandwidth of fiber optics networks which may cause disturbance of users’ email during rush hour. In addition, they do not have the authority to manage optics networks, in the other words, they are controlled by data center; as a result, they could not give users a guaranteed stable connectivity. In tradition, several website accounts are put in a server to provide email service which storage and computing equipment of different servers are working on their own but not cooperating with each other. As a result, transitional service lack of flexibility when the servers needed to be change. With utilizing advanced technique, Cloud Email Service runs on a shared structure platform with a large number of server groups. It supports unlimited expansion which can cooperate with massive, advanced equipments that add in the future. The servers of Cloud Email are those have highest quality, providing 7/24 on line service for your email service in accord with premium Cloud Email technique and our professional technicians’ monitor. CommuniLink’s engineers group manages all safety system, include planning, deploying, maintaining, and enhancing integration technique, in order to provide high efficiency, high stability, high safety service. 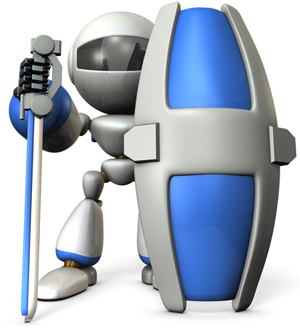 CommuniLink provide free Double-layered Antispam & Antivirus to all email customers. In first level filtration, we are following the international black lists of spam to filter the spam, it can separate 40%-50% of spam of incoming email. In the second level filtration, it will give a score if the title, content or keywords meet the internationally recognized definition of spam rules, it can separate 90% of spam of incoming email. 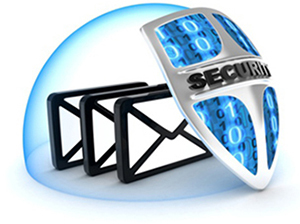 We also offer a more advanced Four-layered Antispam Email System solution. CommuniLink provide IMAP which let customers can send and receive email anytime and anywhere. 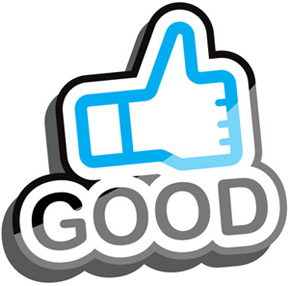 Make the best use of domain email address can increase customer confidence to your company. A consistent image can make customer rest assured purchasing or selecting your products to increase the sales amount. Email becomes the first option people choose to communicate with each other. It is one of the most important assets of a company. The Email content involves lots of conversation, business strategies and decisions. If you want to leave a wonderful impression to your customers you must need a standing out Email domain. 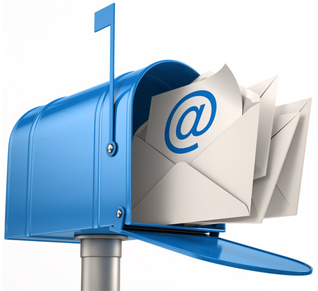 Email is one of the important communication bridges between companies and customers. Because the turnaround time can be so fast so if you unable to keep pace with the times, you will not be able to give your customers a good impression. 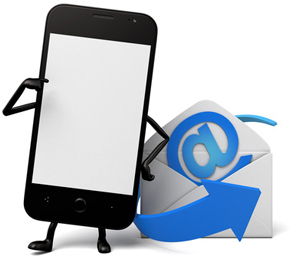 Therefore, the Email Domain can help you to establish a professional image. sales.communilink@yahoo.com.hk? communilink@yahoo.com.hk? Of course, it is the first one. Make the best use of the Email Domain can leave a good impression to your customers. Free email addresses are often long and confusing. They also include impersonal domains, like @Hotmail and @Yahoo. Now Get an Email Domain Service and you can have YourName@YourDomain.com. 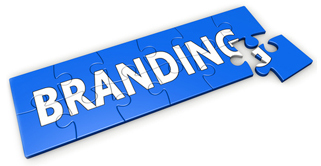 Remember, your domain name is your online brand.